Erica Rita Velarde has a unique story. Ms. Velarde is a single mother of three and a first generation college graduate. She is a NM licensed Professional Engineer, receiving her BS in Mechanical Engineering from UNM, and an AA in Business Administration from Northern New Mexico College. 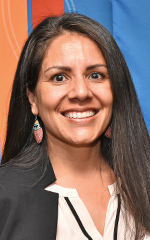 She is employed as the Energy Engineer for the New Mexico General Services Department, Facilities Management Division, and is responsible for the implementation of both energy efficiency and renewable energy projects for over 700 facilities statewide. She is also the Public Co-chair for the NM Chapter of the Energy Services Coalition (ESC), and the Public Vice President for the National ESC Board of Directors. 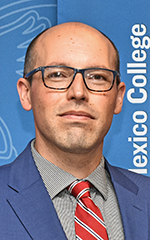 Damian Martinez is a Las Vegas, NM native, and current resident of Las Cruces where he is a practicing attorney. 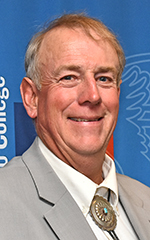 He is a veteran of the Air Force Judge Advocate General Corps and is also the managing director of the Las Cruces law firm Holt, Mynatt, Martinez, PC. 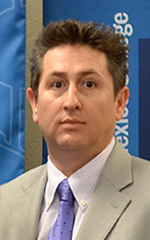 Mr. Martinez earned his BA in Social Work from NM Highlands University in 1998 and his juris doctor degree from St. Mary's University in San Antonio in 2001. 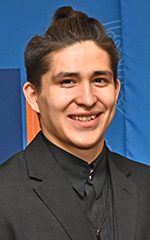 Tomás Rodriguez is Northern's Student Regent.